Okay, so this isn't necessarily on specific media regarding the horror genre. Forgive me. But it is about the specifics of the horror genre, and there's even literary precedence here! AHA! So you better forgive me. Will There Ever Be a Zombie Apocalypse? IF so, We'll at Least Know What to Expect! 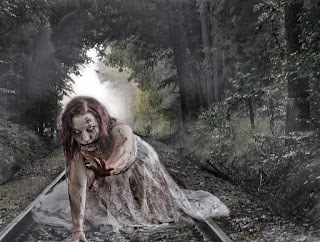 we were systematically close to being wiped out into nothing by zombies overrunning the Earth. It turns out some students at the University of Leicester published such a study detailing the metrics and mathematics of such a probability of a zombie apocalypse with findings that are, in fact, a bit shocking. The study's findings reported that after only 100 days total, the entire Earth would be reduced to a paltry 273 human survivors. Let that sink in for a bit: Two-hundred. Seventy-three. Humans. Left. if you know just how populated the Earth is currently, you'd be shocked, too. This is some hard-core mathematical science here, though, and not just speculation. Implementing what is commonly known as the SIR model, the students surmised that if just one zombie had a 90% chance of infecting just one human per day, systematically an entire race of zombies could reduce our population to that number of 273 in just 100 days. Putting it in perspective, that's an epidemic twice as bad as the Black Death of the 1300s! The study also came up with a number of zombies after those 100 days: 190MM. So, indeed, the undead are a viral epidemic. However, take solace in this: that's only the worst-case scenario. 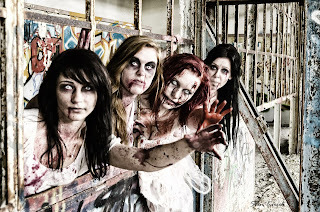 Originally, each zombie was set to live for a total of 20 days without getting to munch on brains, but to balance out the oncoming apocalypse war, the new study would increased the zombie lifespan to a year. Plus as our population would diminish, it would be increasingly hard for those walking dead to find us, making it that much easier for those ghouls to just drop 'dead' for lack of human nourishment. However.... We also received the added benefit that each human would have a literal 10% chance (oh, come on, 10%??) of killing just one zombie per day. Additionally, human reproduction played a role in the follow-up study assuming each fertile woman in the study could have a baby every three years. 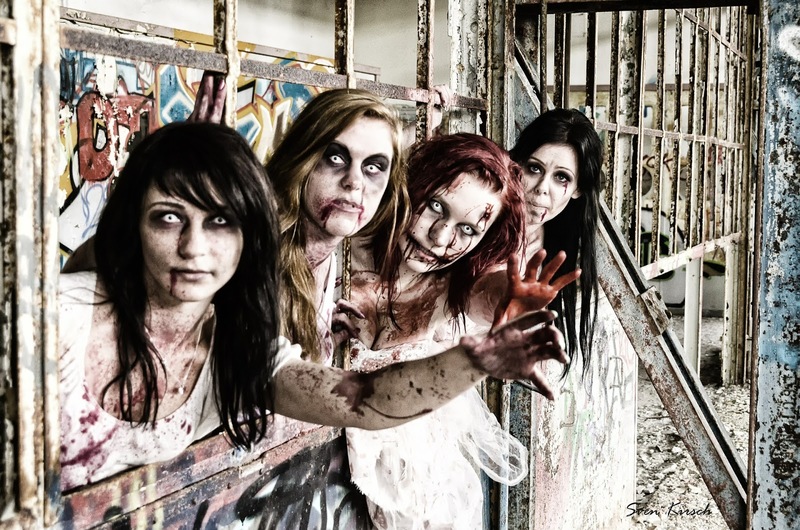 Would You Like to Know What the Results of This Zombie Apocalypse Study Was? Sadly.... Even with those factors implemented, our population would still drop to just a few hundred in the world. However, it turned out that after 1,000 days of roaming the Earth looking for guts to gobble up, the zombies would eventually die out due to starvation or death by machine gun or whatever, and our population would begin to recover. It would take a long time, though, for us to recover: about 10K days total. In a nutshell, a realistic zombie apocalypse would put us on the endangered species list. It's at least nice to know that we wouldn't go extinct. I'd still better stock up on Ramen noodles and hide away in my underground cellar for the rest of my sad life, though.